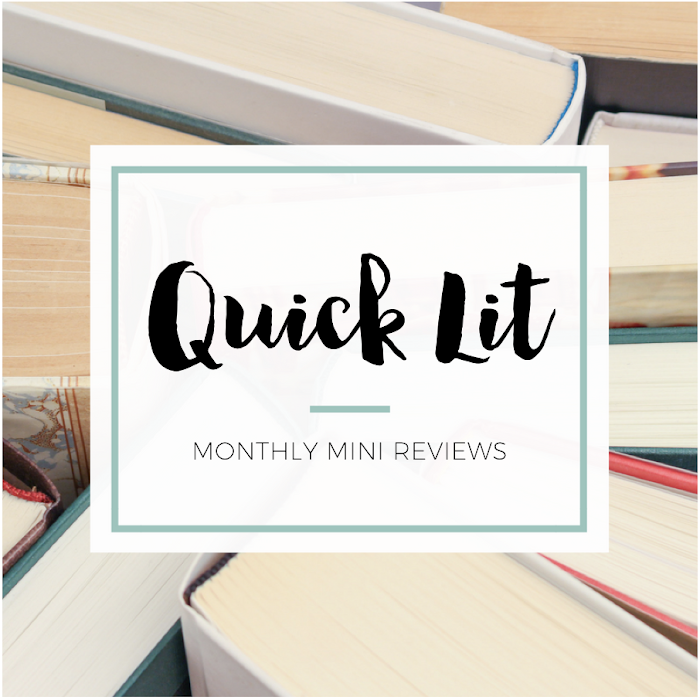 It's time for a Fall Into Fantasy review! 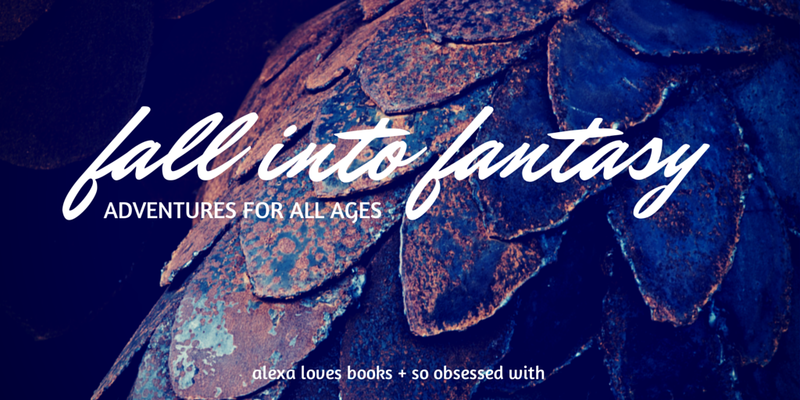 Today, we're talking about our Faves & Flaws for the Fairyland series. Instead of doing a traditional review, Alexa and I are each sharing three things that we really enjoyed and three things that just didn't quite work. I was excited to read these books, so how did they turn out? Twelve-year-old September lives in Omaha, and used to have an ordinary life, until her father went to war and her mother went to work. One day, September is met at her kitchen window by a Green Wind (taking the form of a gentleman in a green jacket), who invites her on an adventure, implying that her help is needed in Fairyland. The new Marquess is unpredictable and fickle, and also not much older than September. Only September can retrieve a talisman the Marquess wants from the enchanted woods, and if she doesn’t... then the Marquess will make life impossible for the inhabitants of Fairyland. September is already making new friends, including a book-loving Wyvern and a mysterious boy named Saturday. 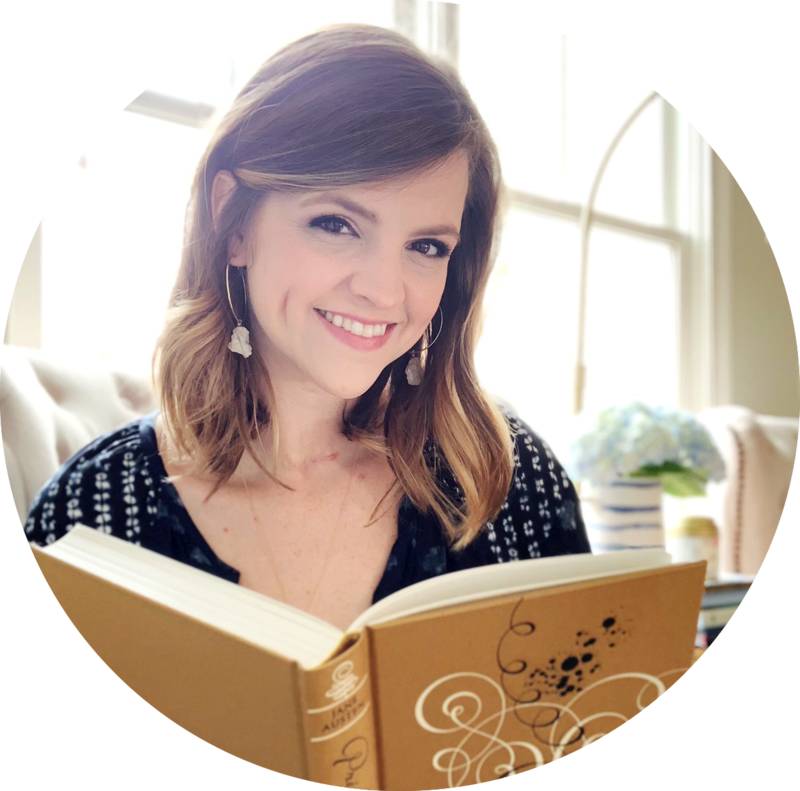 This series opens with an introduction to a girl named September, and you'll soon follow her on her adventures through Fairyland. Along the way, she meets a large cast of characters who are all imaginative and memorable. And oh, how I looked forward to finding out who September would meet next! The Marquess, Saturday and Wyverary A-Through-L are three of my favorites, but there are so many others you'll get to meet. From the very first page, it's obvious that Valente has a command and love for language. This book has a style all its own, including its own rhythm and pacing. It's such a smart read because your brain has to work the entire time you're reading. The sentences are complex layers that you can't just speed through, but I had such an appreciation for it. I wanted to highlight quote after quote... and the whimsy of the words completely set the tone for everything that happened in these pages. And speaking of everything that happens in these pages, I really did love September's adventures in the first two books! When she first flies into Fairyland, there's a whole new world there waiting for her. She travels far and wide, and I was hooked! I kept turning the page - anxious to find out what would happen next. When she returns, a little older and wiser, the adventures are just a little bit darker but were all the more enchanting. I was constantly amazed by Valente's creativity. You're in for a treat when you travel to Fairyland! Sadly, something about the third book just felt off to me. I couldn't put my finger on it at first, but I think it has to do with the plot of the book. There didn't seem to be a clear purpose in the book, as there had been in the previous ones. It takes a long time for things to start happening - it's just chapter after chapter of September being lectured for quite a while. Honestly, I think the series could have stopped after the second book, and I would have been perfectly content. As much as I enjoyed this series, I was never emotionally invested in the story or particularly connected to any of the characters. I enjoyed reading about them and admired Valente's craft, but it wasn't a series that had me laughing or crying. It was whimsical and playful, even in its darker moments, but I never felt that attached to anyone. I had favorite characters, but they won't necessarily live on my heart or my memory. The first two books were solid four star reads - with a bit more of a connection, it would have been closer to five! One of the things I loved was also one of the things that caused me a bit of angst. I kept asking myself if I would have liked this when I was the age of this book's intended audience. Honestly, I don't know if I would have understood half of what I read. There's a complexity to this series that makes it seem like it's written more for adults than for actual children. The sheer number of characters and places mentioned was confusing, even for me, and then you add in the wordplay. It seems like a lot, especially for a younger reader. 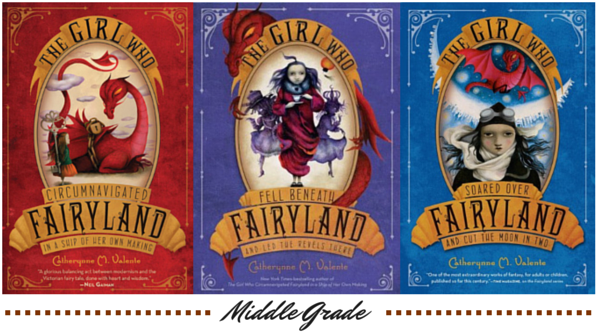 the first three books of the Fairyland series. US Only. Ends 11/14.